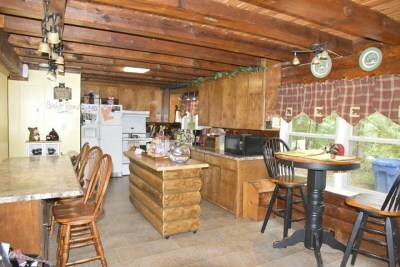 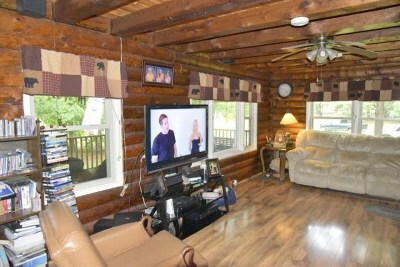 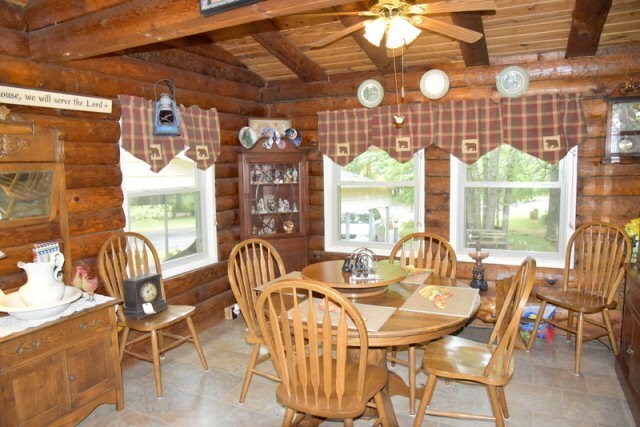 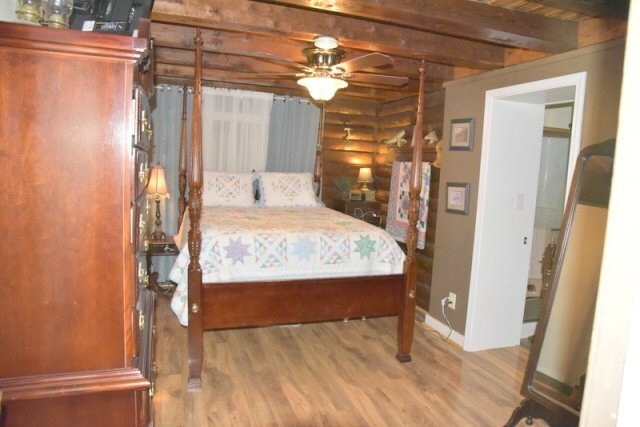 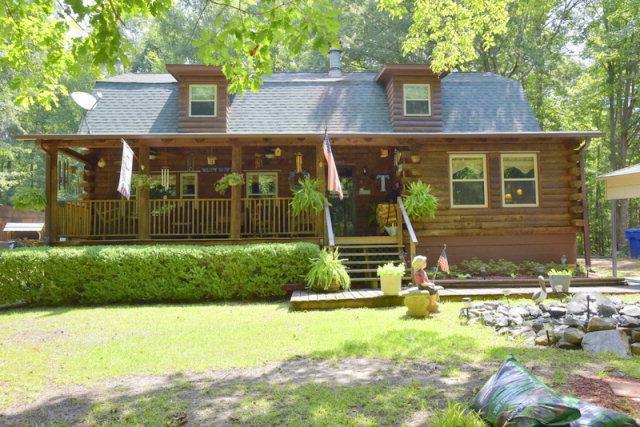 See the 4BR/2.5 LOG HOME today! 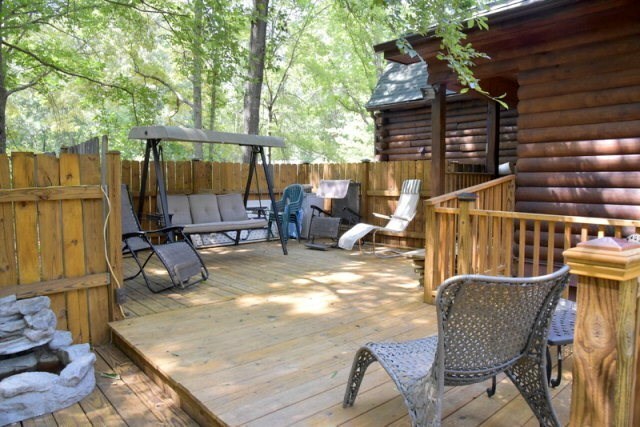 From the Large Front Porch or Shady Rear deck, if you are looking for a home that feels like a country setting but is only a few minutes from uptown Greenwood, shopping and restaurants - HURRY TO SEE this rustic beauty! Positioned on a large (1.25+/- acre) wooded lot, this home has a covered rocking chair front porch that's great for watching sunsets or just to relax as you listen to the bubbling water feature and enjoy the peaceful outdoor setting. Step inside the cozy living area with exposed log beams. 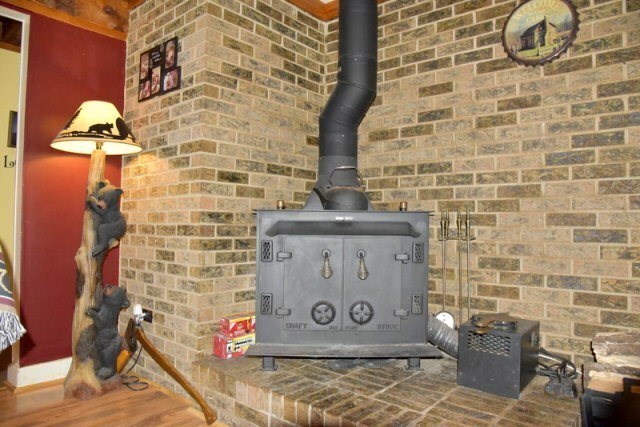 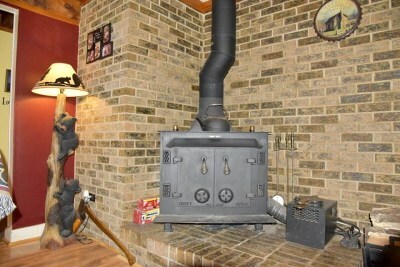 There is REAL WOOD BURNING stove for those cold winter nights. Get the whole family together in the large open kitchen that has a large dining area at the front of the home. 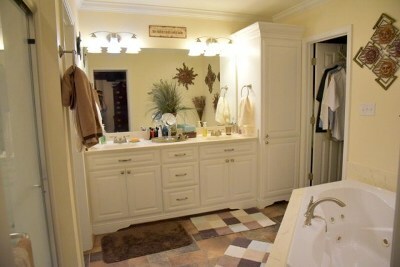 The master suite is on the main level with a large bathroom and huge master closet! There is a convenient powder room on the main level, as well as nice sized laundry room. 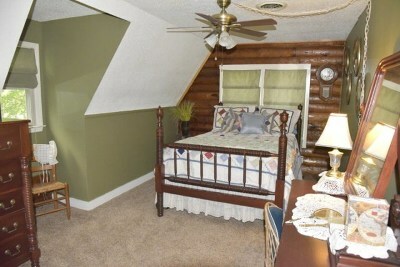 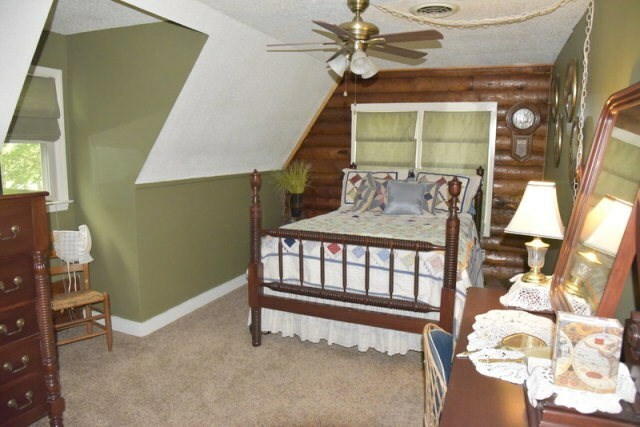 Upstairs you'll find the three additional bedrooms and a full bathroom. The home has four bedrooms offering plenty of room for the growing family or room for guests. There is a open deck on rear of house, and nice workshop/storage building! 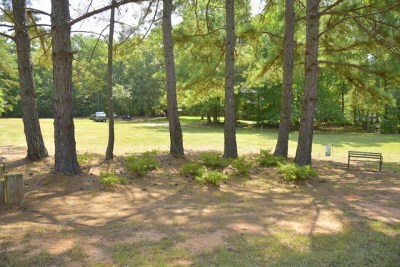 Please call today for your private showing of this wonderful Home.